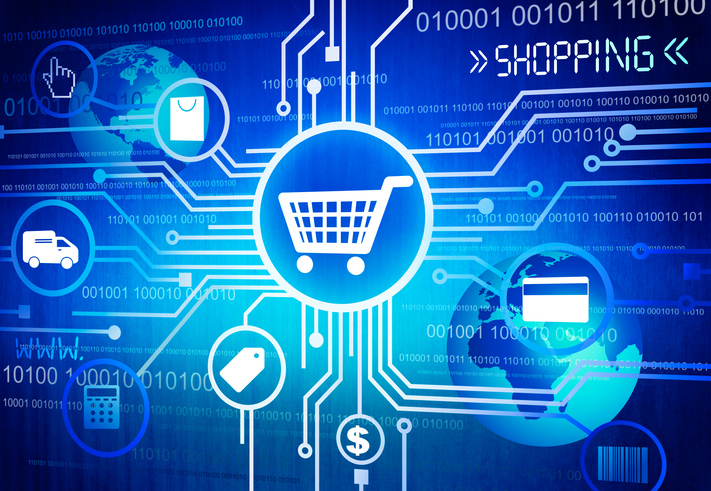 Many ecommerce businesses need a jolt to jumpstart massive growth. If yours is one of them, watch this webinar to help your online business grow, take more market share and sell more products and services. Ecommerce expert John Lawson guides you through roadmaps to four core growth strategies that will take your online business to the next level. How to maximize reach using "Influencer Marketing"